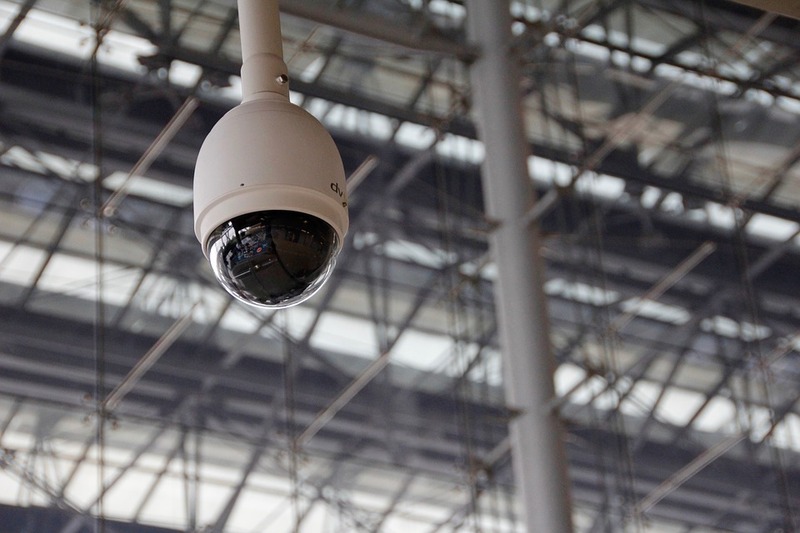 Choosing the right video surveillance camera is one of the strategic choices for ensuring an optimal video surveillance system. The most important thing in choosing your CCTV camera is whether it will fit your needs. Does this camera recognize someone over 20 meters? Does this camera come with night vision? These questions are important when buying a CCTV camera. They make it possible to define selection criteria. The resolution of the image of an analog camera is measured in the number of lines that compose it. Thus, the higher the number of lines, the better the quality of the image. For example a camera that has 420 lines at a standard resolution, a camera that has 600 lines is already a camera that has a high resolution. The higher the number of lines, the better the resolution of the camera and the better image quality. The resolution of the image of an IP camera is most often expressed by the display resolution. The standard resolution is expressed in pixels, an IP camera that has a high resolution will be expressed in megapixels. To finish a very high resolution IP camera will be expressed in HD megapixels. The CCD sensor is the electrical component that captures the light signal. The chipset, for its part, is also an electrical component, which allows it to translate the light signal into an image. The combination of CCD and chipset allows you to get video footage. The CCD sensors and chipsets that we offer you have famous brand products. The addition of the CCD sensor and chipset determines the resolution of the image and its grain so obviously its quality. The brightness is measured in lux, 0 lux corresponds to the total darkness and 50 000 lux for example corresponds to a maximum brightness. It is therefore important to think about evaluating the brightness of the area to be filmed when choosing your camera to ensure an image of optimal quality. If you want to film at night we offer infrared cameras that have an intuitive system that allows them to automatically switch to night mode as soon as the brightness is insufficient. You should know that the night mode is a mode that films in black and white. Infrared cameras allow you to see at a distance, so you need to think about how far you want to shoot and also choose your camera based on this distance at night. The lenses help to determine the angle of view of your Spy Surveillance Cameras. The lenses are available in several sizes.